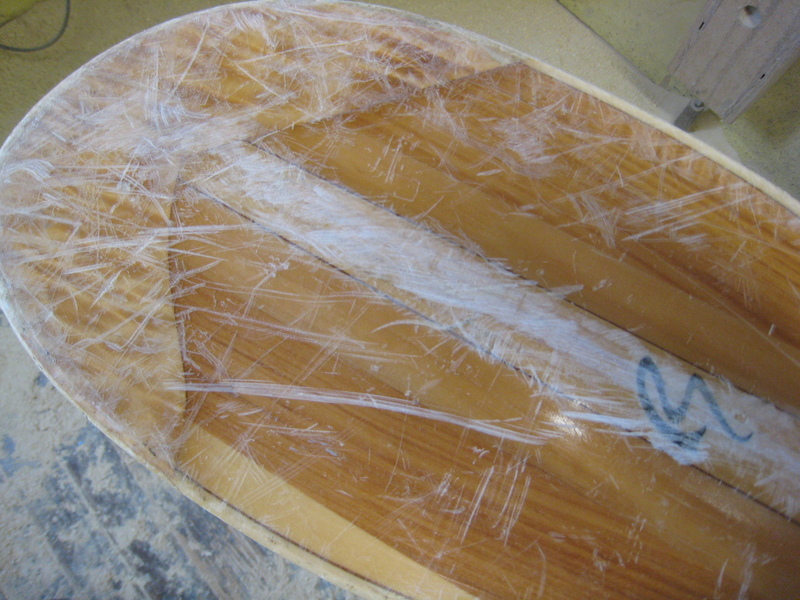 I am glad to do repair work or refinishings on any of my or Keith Backlund’s paddles (only). All repairs are warranted for life for defects in materials or workmanship. If you need a wood paddle repaired that’s not one of mine or Keith’s you might try Shadetree Paddles by Jonathan Rugh.